There are multiple reasons why family heals together under regular chiropractic care. 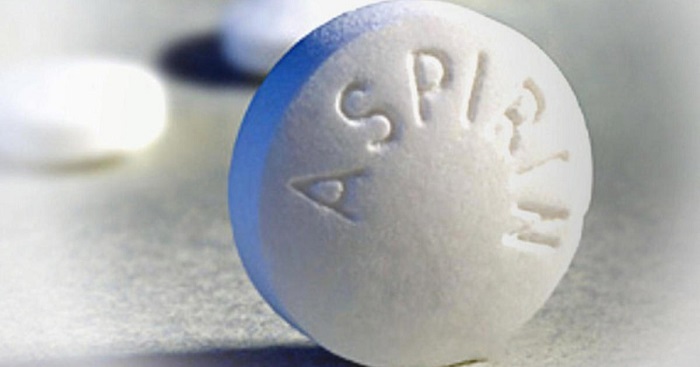 Daily Aspirin Intake = DISEASE, SICKNESS & even CANCER?? ?